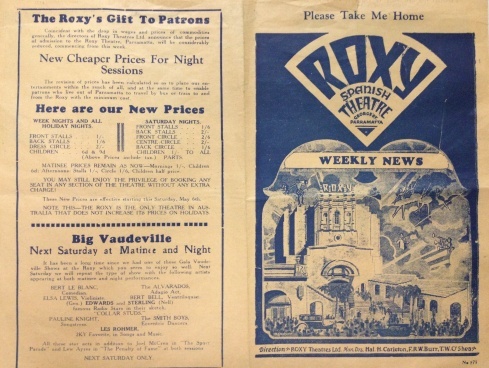 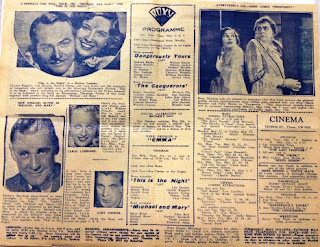 The Roxy Theatre opened on 6th February 1930 with a packed audience coming to watch Maurice Chevalier’s, Innocents of Paris. An interested crowd of several thousand observed the proceedings in the street opposite. The Roxy is one of the few remaining examples of the “Picture Palaces” that were built between the wars.